Our main focus points are the promotion of democratic reform within Turkey, the future of Turkish energy policy, and the development of rural regions. For many years, our office in Istanbul has been active in building closer ties between Turkey and the European Union. Here, main focus points are the promotion of democratic reform within Turkey, the future of Turkish energy policy, and the development of rural regions. Our own educational and dialogue programmes are being supplemented by co-operation projects with civil society. Moreover, for years now, the office has addressed issues to do with coming to terms with the past and the relationship between mainstream and minorities. One example are the destinies past and present of Armenians in Turkey, a subject we approach against the background of experiences made in other countries regarding remembrance and reconciliation. 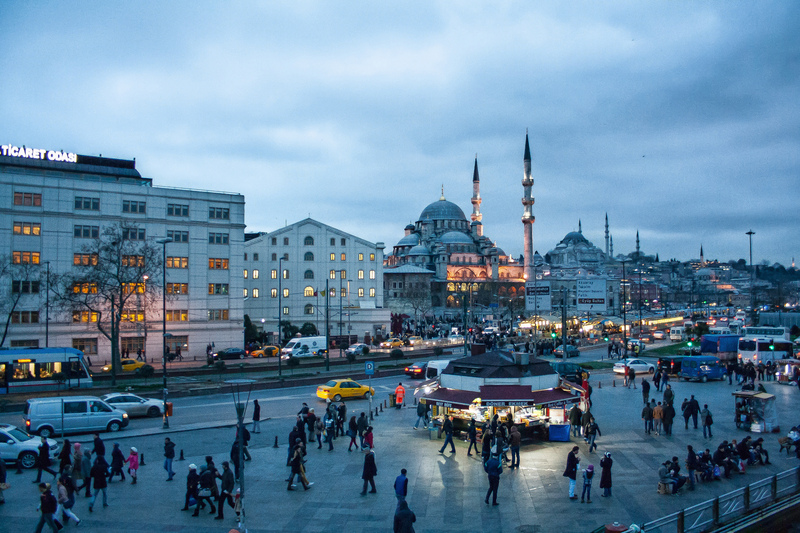 A further key objective of the Istanbul office is the question whether Islam and secular democracy are compatible. Since 2012, the office has been publishing the quarterly journal Perspectives – Political Analyses and Commentary from Turkey providing background information and analyses on democracy, environmental issues, culture, and Turkey‘s foreign policy (in English as well as Turkish).